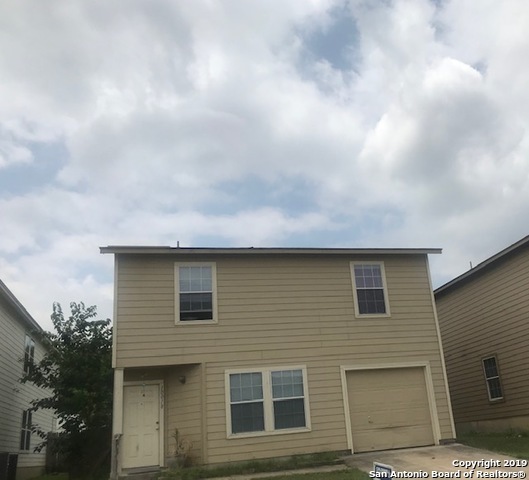 All Amberwood homes currently listed for sale in San Antonio as of 04/25/2019 are shown below. You can change the search criteria at any time by pressing the 'Change Search' button below. "Centrally located with access to 90 / 410 / 1604/ 151, close to Sea World, LAckland and Medina AFB. Close to shopping ,restaurants. 3/2 Sale As-is, large master bedroom and kitchen. Homes needs some TLC."